The event that started it all. 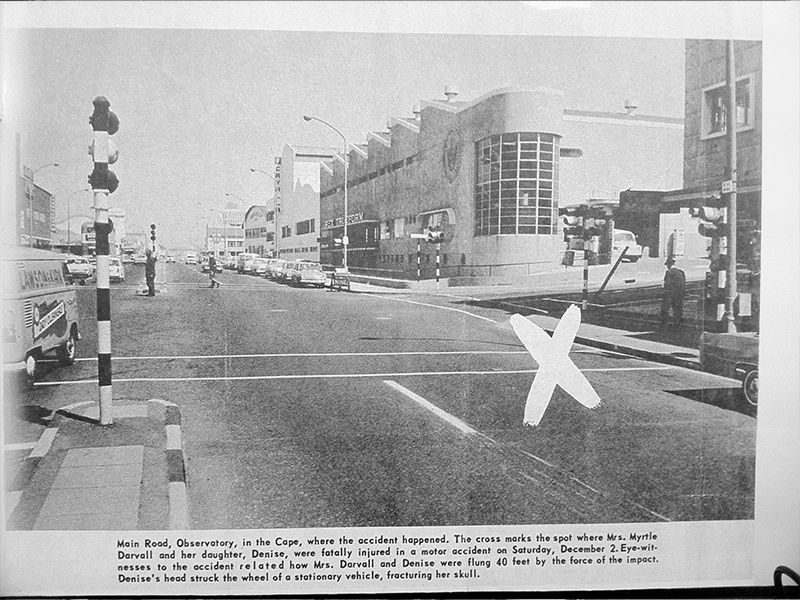 On Saturday the 2nd December 1967, was a fresh summer’s day in Cape Town, where the locals were out in full force, enjoying the pre-Christmas bustle. Among them were 25-year old Denise Darvall with her parents Edward and Myrtle as well as her youngest brother, Keith. All four were oblivious of the accident which would shortly claim two of their lives and set in motion a chain of events, that would change the face of open heart surgery forever. 7 days a week 09:00, 11:00, 13:00, and 15:00. Specially pre-arranged tours are available for 17:00.